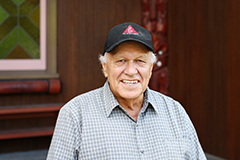 Te Wharehuia was born in 1937 and is a descendant of Ngāi Tūhoe. He is an exponent of the Māori language and is a director of Te Panekiretanga o Te Reo Māori at Te Wānanga o Aotearoa. 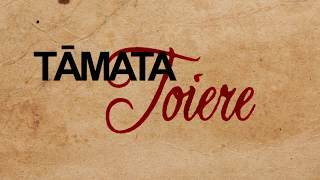 This song was composed by Dr. Wharehuia Milroy and likens aspects of water to love. For further information regarding this song, please watch the video above.